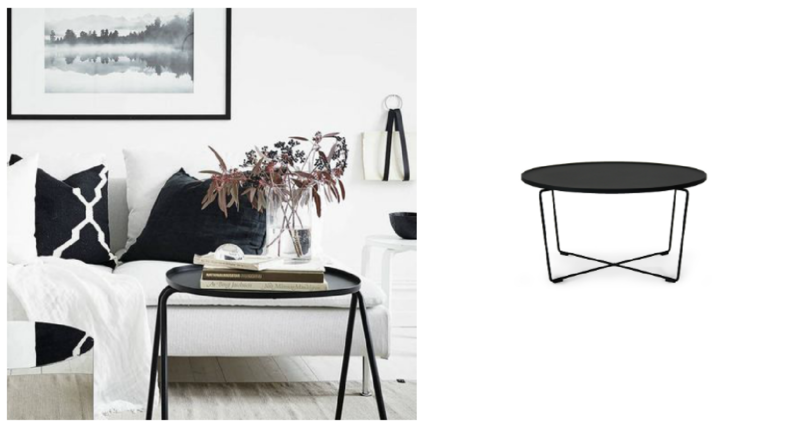 Something to think about if you’re into the pared down and monochrome look is that to counteract all those straight lines, you need some round shapes – a rug is a good place to start – and so is a coffee table – like the Pip -it costs just R1800 and looks amazing, i have a crush on the grey one! 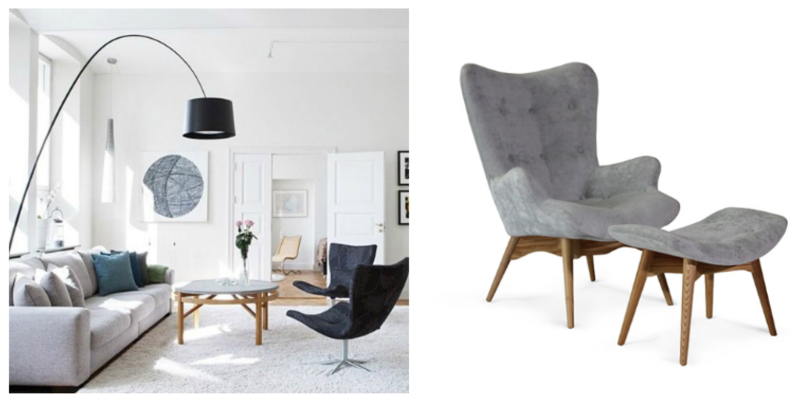 The Batman & Robin occasional chair set is definitely on my lust list!! 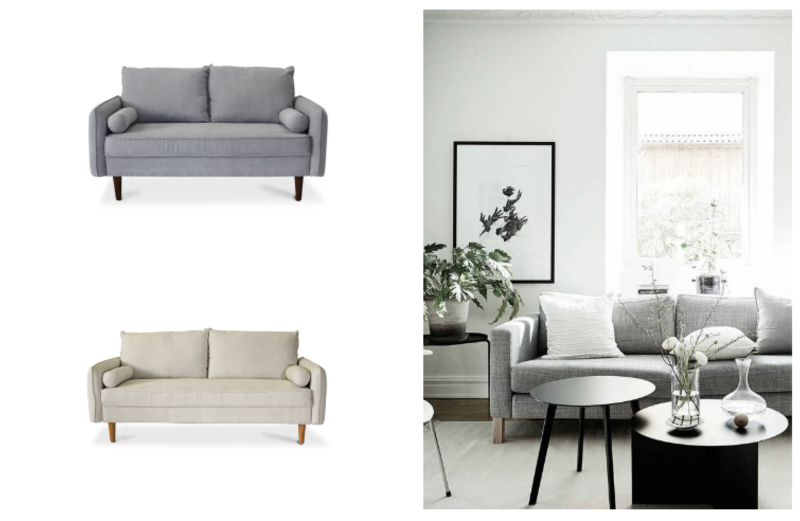 It comes in the right neutral colours (grey and charcoal) and looks absolutely amazing – the fabric is beautiful too. I used it in a demonstration for work recently and people love it. it’s R6500 for chair and foot stool. The Captain and i are in discussions about our dining room chairs at the moment. 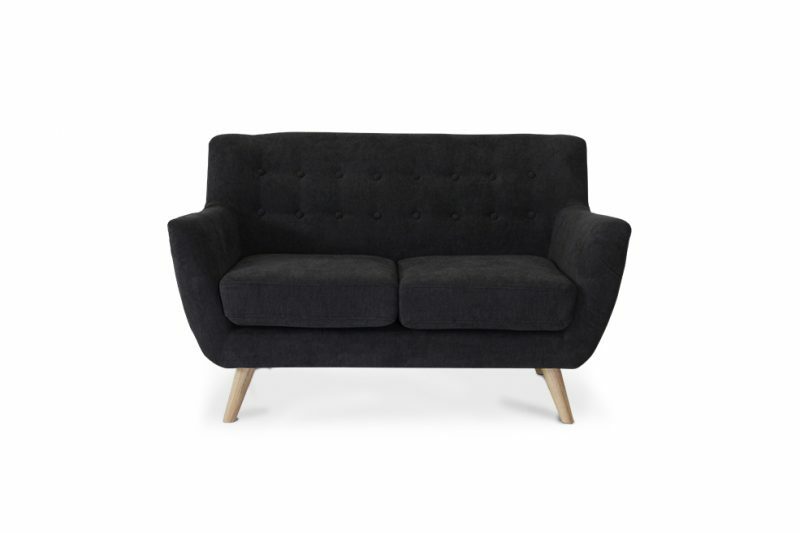 We currently have Louis Ghost chairs but my feeling is that we need to get some solid black chairs. 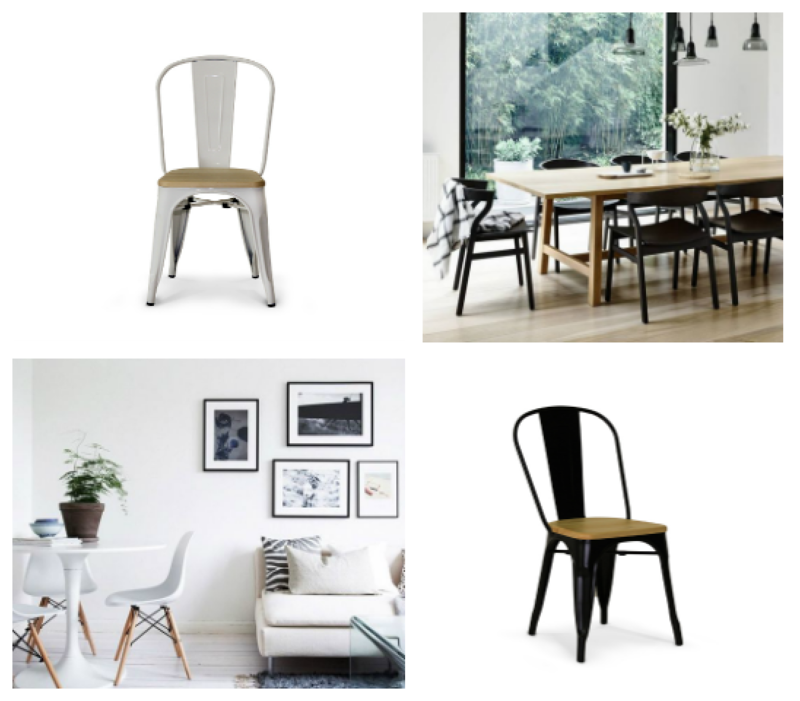 I quite like these Katie replica Tolix chairs – they have wooden seats so aren’t as cold or industrial looking as the all-metal versions and they’re a darn good price at R950. 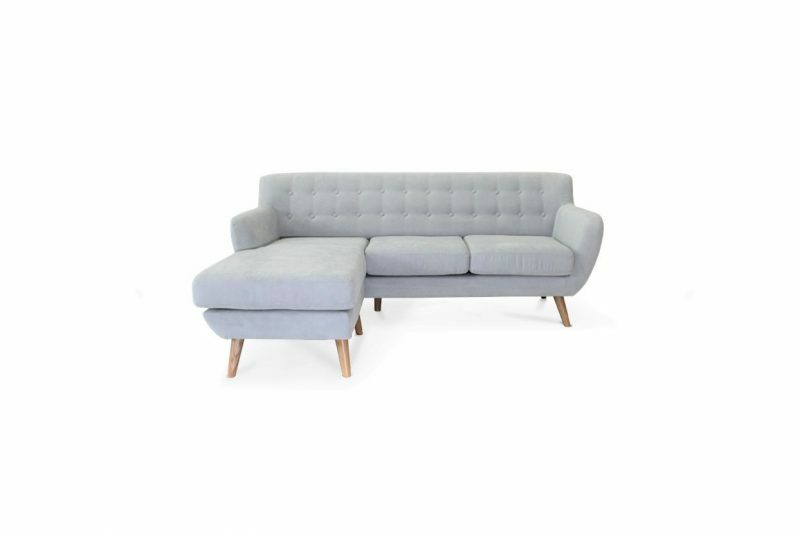 Check out decofurn tolix chairs R649….. I bought some recently and the quality is great, they are the same as I’ve seen elsewhere. Definetly needs the wooden base, my tolix bar stools are freezing at the moment 🙂 happy shopping!! !